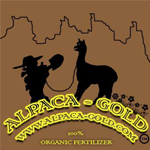 Organic alpaca fertilizer in 4 forms: dust, placer (chipped), beans and bullion (bricks). Registered organic with the Colorado Dept. of Agriculture. 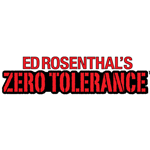 Mild and rich fertilizer – you can’t overuse it. Ships in 1-2 days. 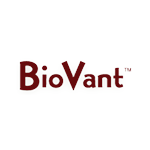 BioJuvant is focused on the development and commercialization of probiotics and fermentation biochemical products such as adjuvants and biostimulants for the United States and Western European agriculture industries. As cannabis gains legal status in many states, the legal cultivation community grows. 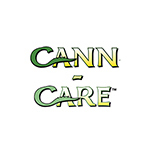 Our team at Cann-Care supplies cannabis plant care products approved for protecting & nourishing your crops. 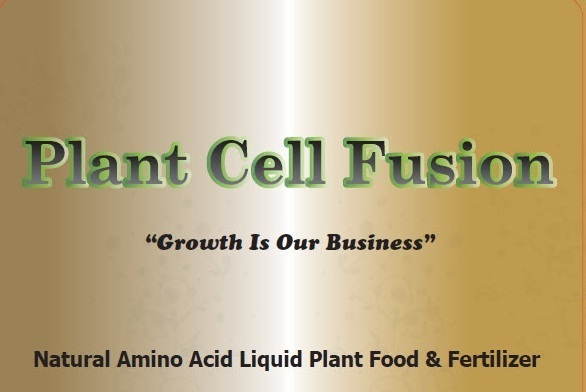 Concentrated organic probiotics for plants, designed to be mixed with potting soils or applied to crops prior to seeding and transplanting. 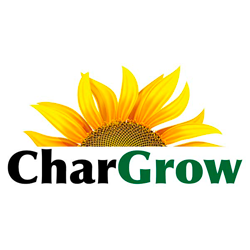 Performance results include earlier flowering, increased yield, disease and draught resistance. 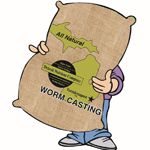 Applications include recharging spent soil. 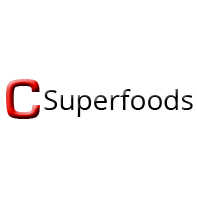 Detroit Nutrient Company is a Michigan-based company that arose from an interest in urban gardening. The company’s founder understood that the key to a successful garden lies in the quality of its soil, and started on a mission to help others mix their own quality composts. 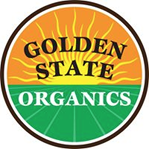 Golden State Organics provides cannabis consulting and is a distributor of certified organic growing composts, hemp, and soil for all your growing needs.